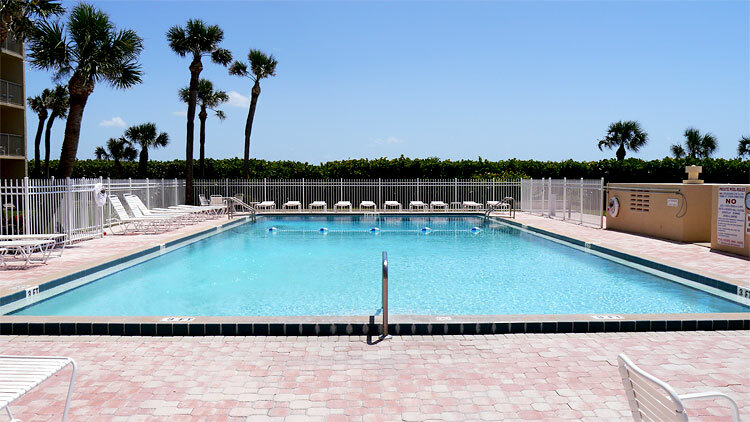 Canaveral Towers is located two miles from world famous Ron Jon Surf shop in Cocoa Beach and just 45 minutes from the Orlando and Melbourne International airports. 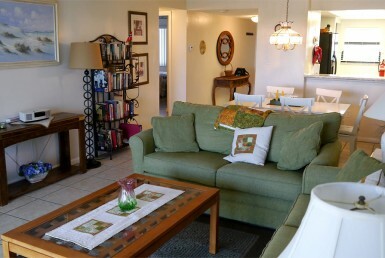 We are only an hour’s drive to family fun at the Disney theme parks, Sea World and Universal Studios. Night life, causal or upscale dining is just minutes away in Cocoa Beach, Cape Canaveral or Port Canaveral. 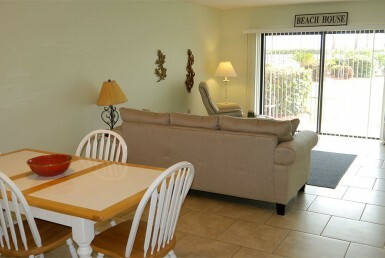 You may prefer to take a walk to the Cocoa Beach Pier where there are even more shopping, dining and fishing options. Major cruise lines make stops at Port Canaveral, along with daily gambling cruises from SunCruz and Sterling Casino. We are also located fifteen minutes south of Kennedy Space Center. 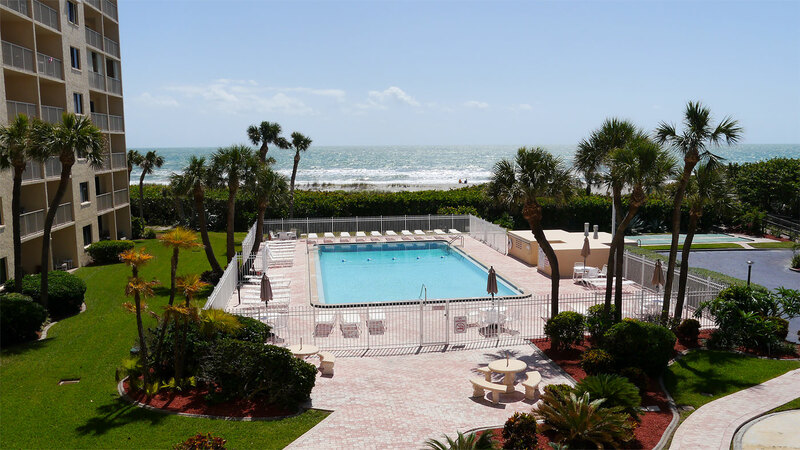 In fact, Canaveral Towers is located directly on the beach with unobstructed views of marine life, rocket launches and more. Driving over the causeway to the mainland, fifteen minutes away you will find quaint restaurants and shops in historic Cocoa Village. Or drive 1/2 hour south to the state-of-the art performing arts theater at the King Center in North Melbourne. 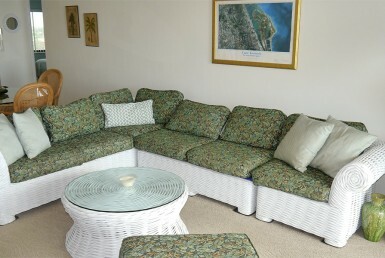 Canaveral Towers offers two and three bedroom, two bathroom fully furnished condominium units available in a nine-story, quiet residential building available on a weekly or monthly basis. 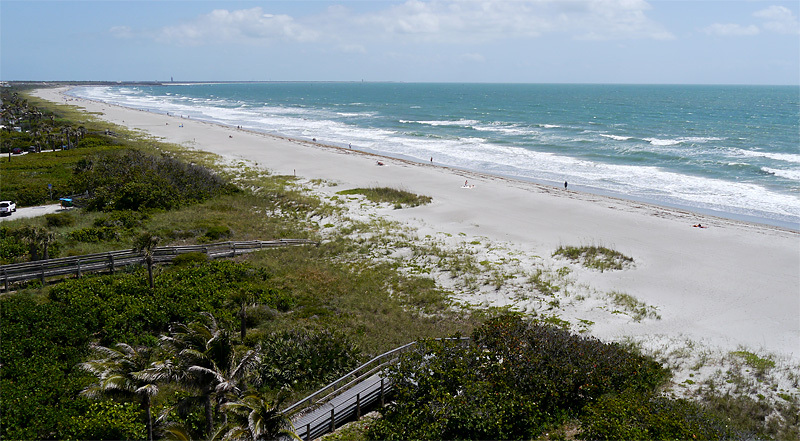 Cape Canaveral and Cocoa Beach are home to many casual, upscale and ethnic restaurants. For those lazy poolside days, all you’ll need are the ingredients to prepare your favorite gourmet delight. 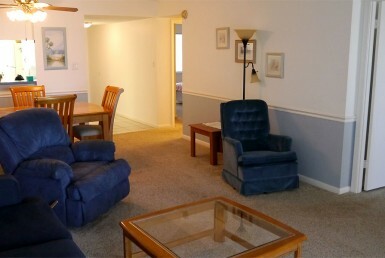 Canaveral Towers allows up to a total of six occupants in a two bedroom unit and eight occupants in a three bedroom. The views are spectacular. 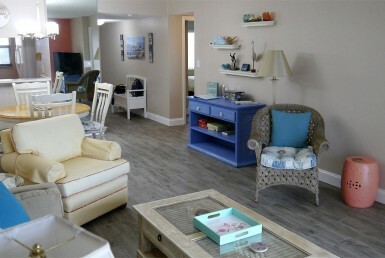 All living rooms and master bedrooms have views of the ocean. Golfers can practice on our putting green if they bring their clubs.